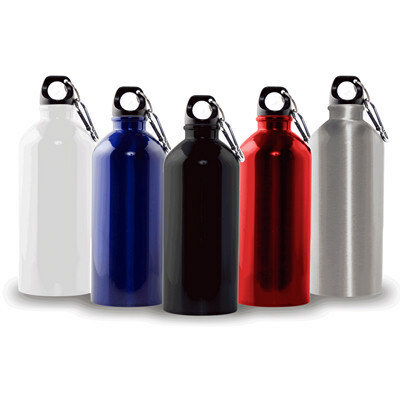 Features: This Stainless steel bottle is capable of holding up to 600ml. It comes in Black, Silver, White, Red, Blue and has a carabiner clip. Price includes : 1 COLOUR 1 POSITION PRINT. Setup is included.